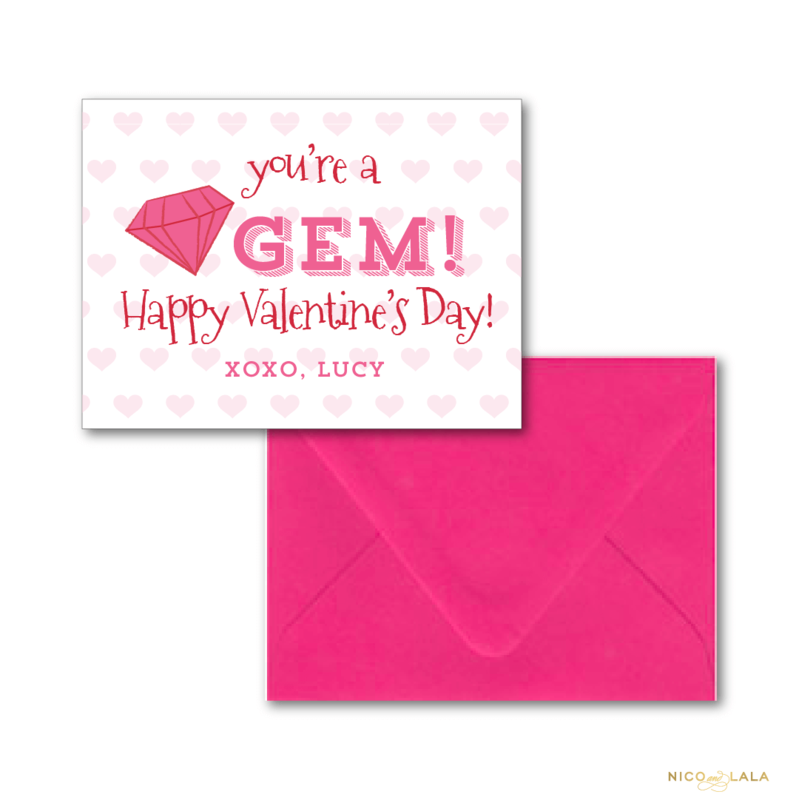 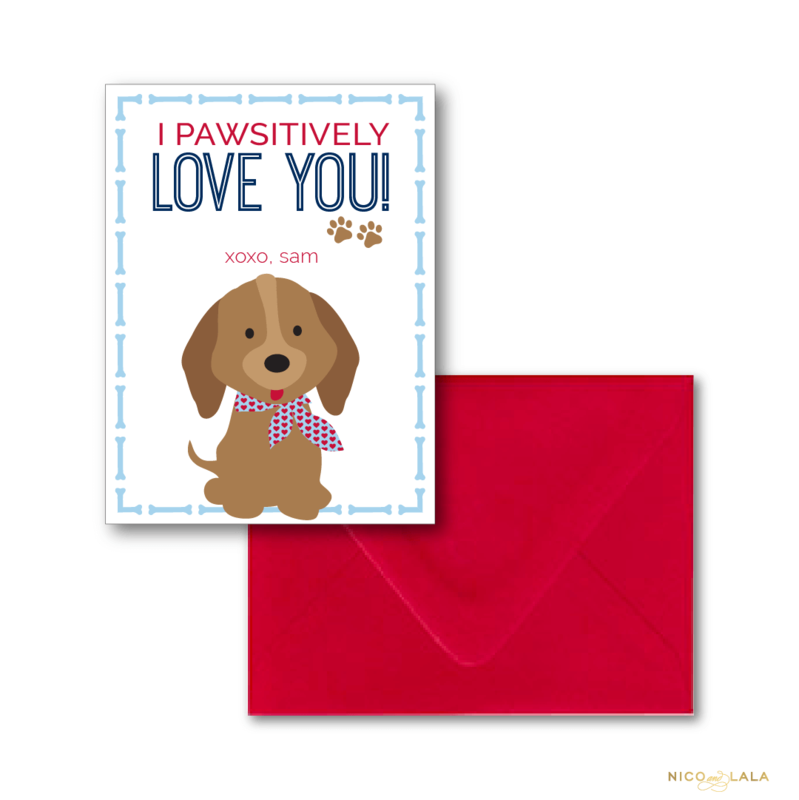 Our Puppy Valentine’s day cards are pawsitively adorable! 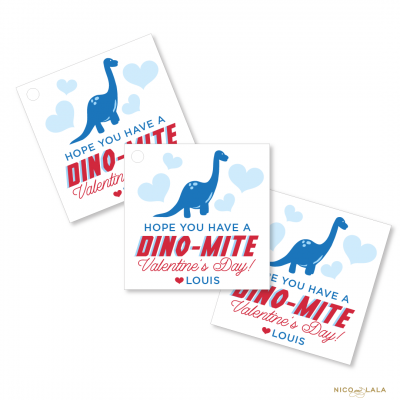 Puppies make everyone happy, so these are sure to put a smile on your kids’ pack of friends! 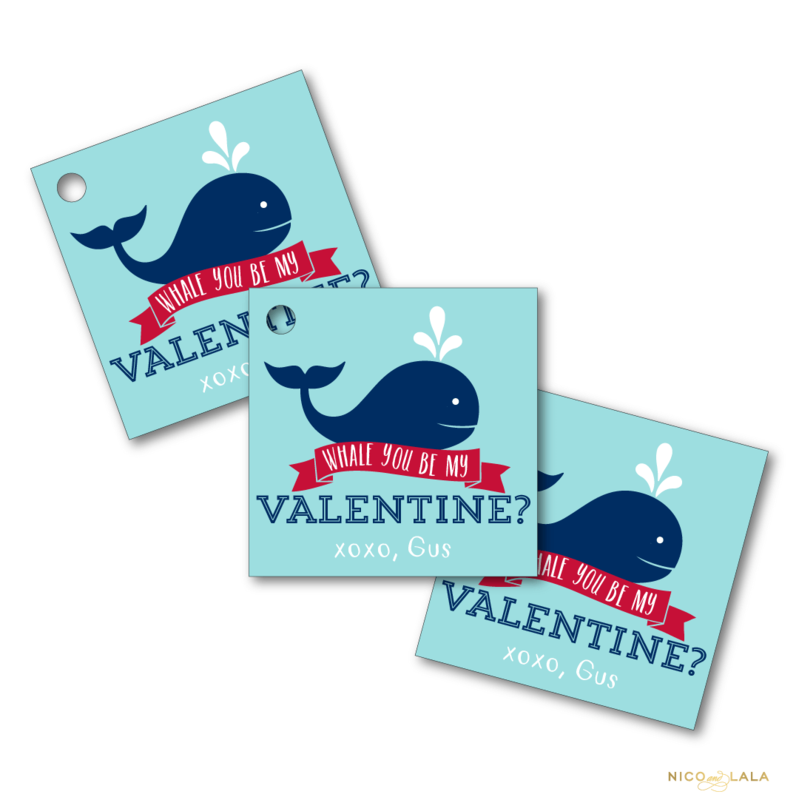 Pair these with our Puppy Valentine’s Day Tags for a valentine happy that is sure to make your mateys smile!